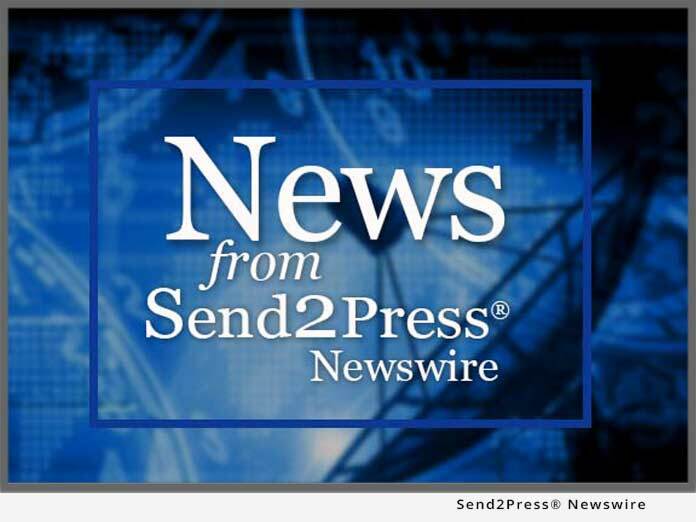 LUBBOCK, Texas, May 12 (SEND2PRESS NEWSWIRE) — TimeForge, a best-of-breed online labor management solution for the hospitality and retail industries announced its certification with Dinerware, a leading developer of restaurant Point Of Sale (POS) systems. TimeForge’s online system is designed from the ground up to reduce labor costs by 3 percent – 5 percent and to keep staff members happy. Managers build labor schedules quickly with the TimeForge AutoScheduler™ – an automatic learning tool that builds schedules in seconds. Schedules are compared to actual costs and forecasts, providing a single solution to manage labor costs. Employees receive text and email messages about upcoming shifts, and access the TimeForge employee portal to swap shifts, change availability, or view timecards. Information can also be accessed using Facebook, or a smartphone (such as an iPhone or Blackberry). The certification provides Dinerware customers with a complete labor management solution, including employee schedules, schedule enforcement, labor cost reductions, and real-time notifications for staff and management. Dinerware continues to expand its best-in-class POS platform to provide restaurateurs a host of offerings via Dinerware version 2.8.2. Dinerware provides restaurant POS systems to fine dining, nightclubs, fast casual, bars, counter service, QSR (quick serve), hotels, casinos, cafes, golf courses and wineries. Headquartered in Seattle, Washington and sold worldwide, Dinerware provides intuitive systems for the hospitality industry. For a list of Dinerware certified solutions, or for a free trial download, visit www.dinerware.com or call (866) 346-3792. TimeForge helps businesses in the hospitality, restaurant, and retail industries manage labor and build employee schedules while reducing turnover and improving profits. Used by businesses throughout the world, TimeForge is designed from the ground-up to simplify the complicated process of employee scheduling and labor management. For more information, visit www.timeforge.com or contact us at (866) 684-7191.